Toddler Approved! : Best of November Round Up... and a Little Announcement! Best of November Round Up... and a Little Announcement! 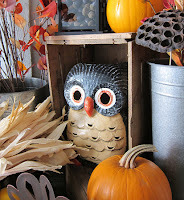 Thank you for stopping by to be part of our Best of November Link Up this month. 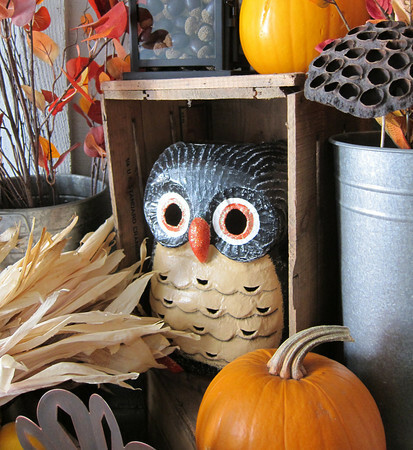 I loved the variety of posts that were shared... from home decor to activities to cute crafts. THANK YOU! 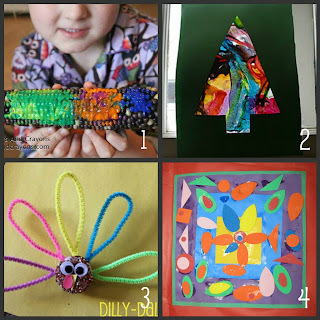 The four crafts that are featured below were some of the ones I loved (though I really loved everyone's posts and had a hard time picking favorites for this round up). 2. Melted Crayon Christmas Trees via What's Fun Today? I am also featuring two posts that were challenges/contests. 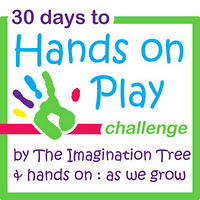 Jamie at Hands On: As We Grow (and Anna at The Imagination Tree) are hosting the 30 Days to Hands On Play Challenge. It has been a lot of fun (we have participated several of the days). I am amazed at how both of these ladies have kept up their energy for 30 days! They definitely deserve to be featured in the Best of November round up. Those of you that were featured in this round up are welcome to grab a "I was featured on Toddler Approved" button and add it to your blogs using the HTML code below. I'm excited for you to share your ideas in the Best of December round up! 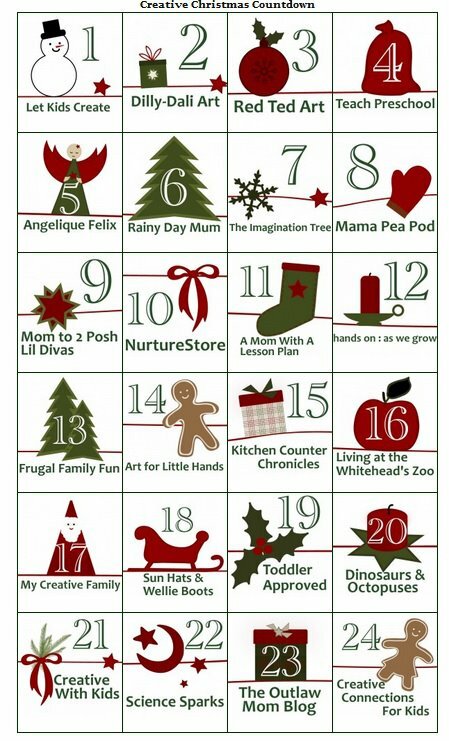 In other news... my little announcement is that I am participating with a team of 23 other bloggers in a Creative Christmas Countdown. A new activity will be posted every day from December 1st until December 24th. Each day a different blog will be hosting. I'll be sharing the links here and on Twitter and Facebook. It will be so fun to see what everyone shares! My friend Alissa over at Creative with Kids is the brainchild behind this countdown and I am excited to be included! Have a happy last day of November!! Last year at this time I was insanely large and pregnant. The 30th was my due date... and my daughter arrived on December 1st. We will be celebrating all week long at our house as my little baby girl turns 1 this Thursday! I cannot believe it! Thanks for featuring our turkey magnets! I'm excited about the Christmas Countdown too!!! Happy 1st birthday to your baby girl!!!! Thanks for featuring C&C in this awesome round-up! I thought I had commented back when! Happy Birthday to your baby!!! Thanks for featuring our melted Crayon Christmas trees! The Christmas countdown looks like a lot of fun I will be checking it out. I'm honored to be selected as one of your 'Best-of-November' posts!!!! Thanks so much for shinging a light on how picture books can be the basis of art efforts for children of all ages. You've got a terrific blog here and its delightful to get connected.